Free Delivery in the Waverly and Greenwood areas! Why drive to Lincoln! We are reliable, friendly and we know you and care about you! 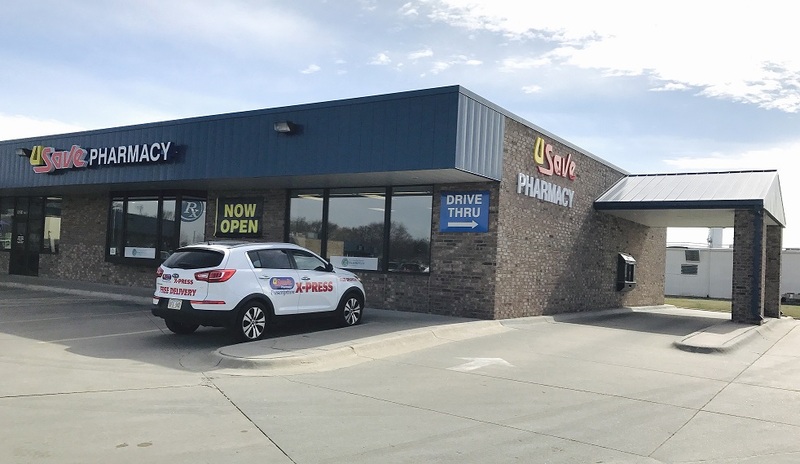 U-Save Pharmacy specializes in serving our community with fast, friendly, professional service and the highest-quality medicines and health products. We have FREE DELIVERY and convenient DRIVE THRU to serve you better! There’s nothing more important to us than your family’s well-being. Our pharmacists take the time to counsel you and answer your questions. Visit us for all your healthcare needs!